Volume 10 - Page 1 of 12 (more to come) 1st International Edition! CanIron II A new semi-annual Canadian blacksmithing event will be held in Calgary, Alberta, Canada this July. Most of us recognize Calgary as the host of the 1988 Winter Olympics and the home of the Calgary Stampede. CanIron is a both a non-profit society dedicated to the promotion of Blacksmithing in Canada and the name of the biennial event. So far ten renouned demonstrators are scheduled including William Firoini, Susan Hutchinson and Francis Whitaker. 151 Days to go! calling for photos for her new book tentativly titled , Contemporary Ironwork. Don't miss this opportunity to join the immortals! Fred Holder, long time publisher of Black Powder Times, Then and Now and the Blacksmith's Gazette announces the establishment of his new Internet domain fholder.com. Fred is also into woodturning now and hosts web pages for his publications, More Woodturning , Blacksmith's Gazette, and also Fred Holder's Woodturning Store and the Northwest Washington Woodturners Home Page. 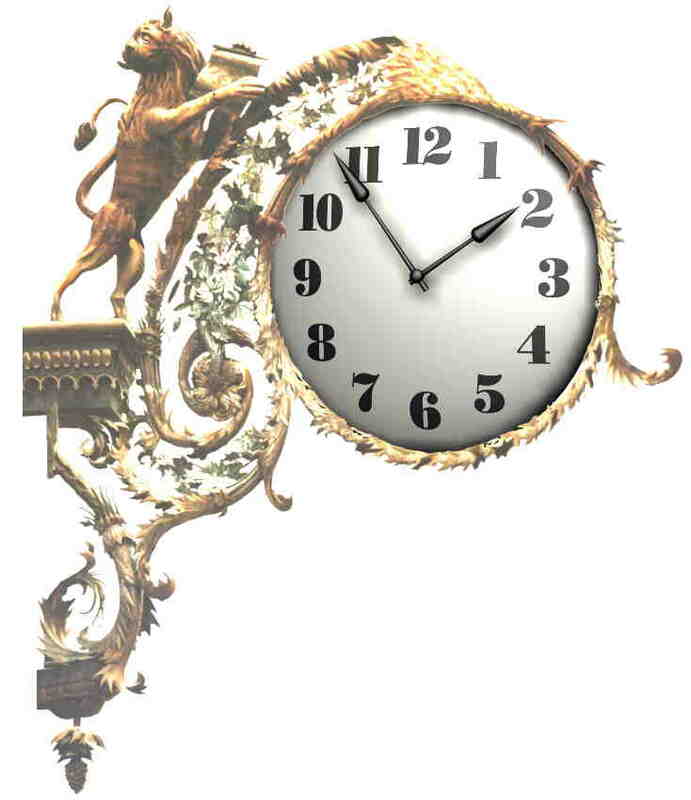 Polish Clockmaker looking for metalsmiths.